Mortgages fall under the category of secured loans, ideal for those who wish to buy a home but do not possess the sufficient funds for it. Unlike other loans you can find on the market, housing loans can come with borrowing periods (tenors) as long as 30 years. This gives you ample time to pay for your property on your current paycheck. Numerous banks and financial institutions on Hong Kong offer loans that cover as much as 70 to 90 percent of your property's cost, be it a brand-new house or condominium unit. Because your property serves as the loan's collateral, failure to pay off your loan will result in the lender either foreclosing or repossessing your home. To prevent foreclosure, be sure to choose a loan with terms you can afford. Browse and compare the various loans offered by Hong Kong lenders before you sign the dotted line. This way, you can choose a loan that you can pay off right on schedule. For more information on housing loans, check out our exclusive guide on the subject. To ensure a smooth and easy transaction, prepare these documents and keep them on hand when you apply. Some banks and lending outfits might ask for additional documents, so be sure to read the terms and conditions well before sending your application! 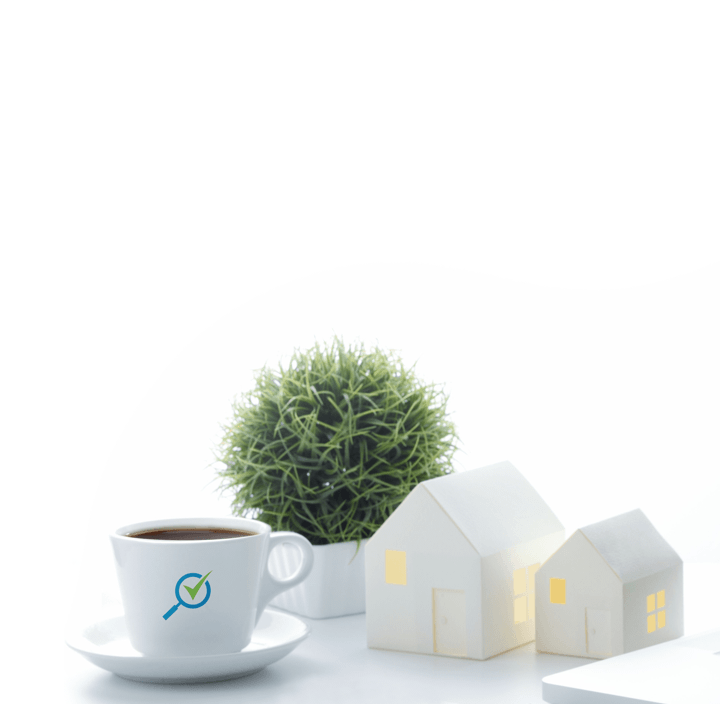 With our online comparison tool, you can browse, compare, and apply for the best home loan in Hong Kong to suit your needs. It's free and easy to use, letting you control for settings such as your desired loan amount or tenor. Save time, money, and effort when you use MoneyHero.com.hk today. Is Remortgaging Right for Me? Remortgage means paying off the mortgage from the bank where you previously took out a mortgage and applying for a new mortgage with another bank. The first thing to consider is whether your current mortgage is still within the penalty period, which is generally 2 to 3 years. If your current mortgage hasn't passed this period, you'll have to pay interest penalties when you make an early repayment. Should you qualify for a new mortgage, you'd be required to sign a mortgage contract, which would incur legal fees. However, cash rebates and legal fee waiver are usually offered to mortgage takers, so that would help you to cover some of the extra costs. Besides, if the new mortgage interest is lower than the current rate, extra savings in monthly interest can add up to offset the penalty expenses and other expenses. How Do I Apply for Remortgage? Before you remortgage, you should first know about the latest mortgage interest rate, and calculate how much you could save each month with the new mortgage. Through MoneyHero's mortgage comparison page, you could easily find the right mortgage to save money. The next step is to confirm the conditions of remortgaging, make a mortgage evaluation, and look into whether your chosen law firm is on the bank?s list of approved law firms. Then you can see if your new mortgage is enough to cover the previous mortgage's outstanding balance. After you've chosen a bank to do the remortgage, you should contact your law firm to check the procedures of remortgaging. The lawyer will extract the property contract from the bank and proceed with land registration. After the remortgage is approved, your lawyers will check the mortgage balance with the previous mortgage lender and invite you to sign the new mortgage contract and property contract. The new mortgage will be delivered to your previous mortgage lender through the lawyer.